Does Honey and Cinnamon Cure Colds? Umm.. no, sorry but I understand why you ask. When you feel bad, you want to get better quick! A complete cure would the best outcome and right now! Unfortunately, the journey through sickness doesn’t usually work quite this way. It wont cure you, but using honey and cinnamon for colds and coughs will bring relief. You must be kidding ! No actually, I am not kidding. Honey has a great reputation for cold relief and it’s not a new thing. 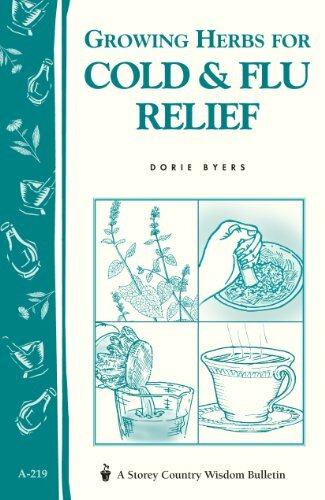 Natural remedies for cold and flu sufferers were used for thousands of years. Long before a Walgreens or CVS sat on every street corner, mankind battled illness. Relief had to be sought from materials that were readily on-hand. Rather than looking for a cure, the focus was on symptom relief. 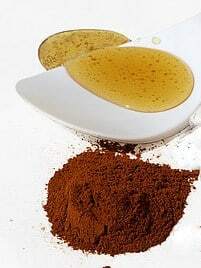 In regards to using honey and cinnamon, honey alone or any natural remedy, I focus on symptom relief and maybe, just maybe some level of prevention. People suffering from colds or flu may find relief by using Honey and Cinnamon recipes. Does Taking Honey and Cinnamon Together Have Health Benefits? We are all familiar with honey as a sweet treat produced by honey bees. And, honey has been a stable in the cupboards of homesteads for thousands of years. Long ago, mankind realized that honey may provide something more than a sweet food source. We still view honey primarily as a way to make things taste better. Honey is a great natural sweetener for your morning cup of coffee or tea. It gives us a natural alternative to processed sugar. The use of honey as a health remedy is nothing new. Honey has been used for various medical purposes for years. In recent years, the combination of honey and cinnamon has gained popularity. But how can you use honey and cinnamon for colds and its symptoms? Its a natural medicine and one of many popular home remedies. This may be a novel idea for your family. We have become too accustomed to purchasing health aids in boxes and bottles. I believe we should not abandon modern medicine entirely. But the idea of using natural substances like honey and cinnamon is very intriguing. Honey And Cinnamon For Colds – Is it A Cure? NO, it is not a cure. Honey and cinnamon is not a cure for the cold. Consuming any honey and cinnamon recipes will not make you feel better instantly. Wait just a moment! Your sour throat of cough may feel better immediately but you will not be cured of your sickness that quickly. When making one of the Honey and Cinnamon For Colds recipes, use pure raw honey. A large variety of viruses are responsible for the colds humans endure. Because of the nature of viruses – antibiotics are not effective against them. There is no cure for the common cold. Yes, sorry to say that even the best honey and cinnamon tea will not cure that cold. It has to run its course but that doesn’t mean that we can’t try to ease some of the pain. I’m sure each one of you have experienced the annoying symptoms of a bad cold. Our best plan of treatment is to rest, eat properly and try to relieve symptoms. 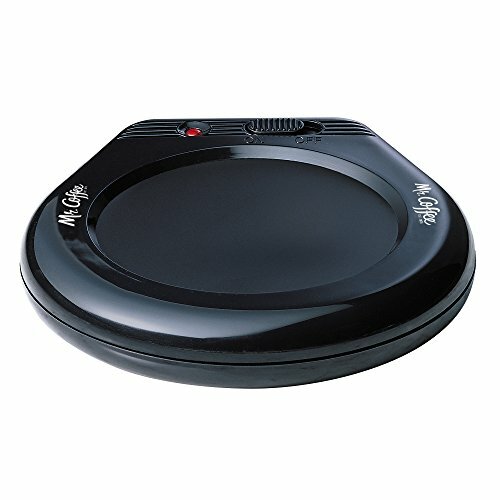 Various commercial products are available to help ease us through the process. But that might not be the only way. Why not try an effective natural treatment to at least help you feel some relief as you wait out the cold process. Using honey and cinnamon for colds is certainly a sweet option to try . 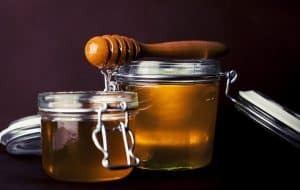 Does Honey Relieve Cold Symptoms ? Many people claim that pure raw honey helps relieve symptoms during a bad cold. These claims are mostly anecdotal (without scientific research). If a particular recipe seems to soothe a cold sufferer, people share their findings with family and friends. These recipes and strategies pass down through the generations. Why is there a lack of scientific studies on the use of honey and other natural products? Scientific research is funded by large drug companies. They would have no financial benefit from proving the effectiveness of a natural product. We just don’t know for certain how well honey works but a lot of people feel that it does. Why Might Honey and Cinnamon For Cold Relief Work Better Together? Honey contains natural antimicrobial and antibiotic properties that promote good health. A boost to the immune system could be a result from honey consumption. Cinnamon is one of those herbs used for centuries for various health issues. 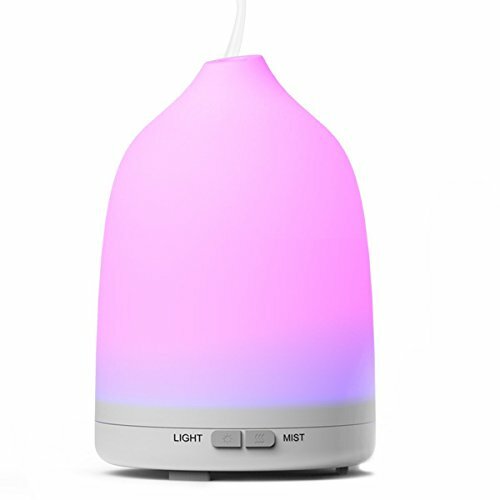 It has long been used in traditional Asian medicine. Using honey and cinnamon as part of a treatment plan for colds may provide short term relief. If you are really sick, feeling a little better for just a little while – is a big thing. YES. The variety of honey used doesn’t matter. You may choose Wildflower Honey, Clover Honey, Buckwheat Honey etc. But the quality of honey used for health purposes is very important. It is important that you purchase natural raw honey. Small scale beekeepers are the best source for raw honey. Why ? Because we do not produce large crops. Smaller batches of honey do not require special machines for extracting and bottling. A beekeeper takes great pride and care in the harvesting process. A smaller crop of honey is in less danger of being over-heated or mishandled. But smaller producers often sell all of their crop before the next season. If you are searching for honey, be sure to buy raw honey. Buy Raw Honey-Must it Be Local? Do you have to buy honey from your area ? What if you do not know any local beekeepers ? It does not matter if the honey is produced close to your home. You do want to purchase honey that comes from a region with the same types of plants and trees as yours. (Especially if you hope to reap any possible allergy benefits.) This is true if you are hoping to treat seasonal allergies. For a sore throat, I don’t think the region of origin matters. You do not want pasteurized honey. Pasteurization is designed to kill bad microbes but it also kills beneficial ones. If you buy honey from a larger provider, read the label closely. Do not buy honey that contains products from countries outside the US. 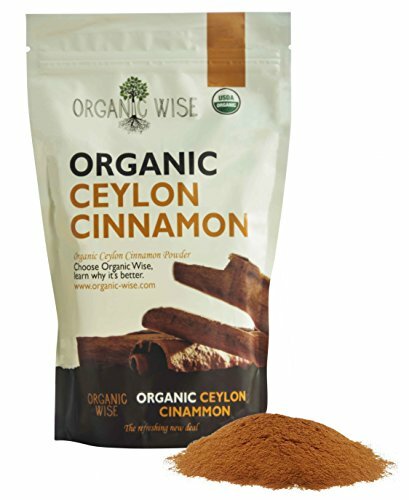 Use true Ceylon Cinnamon in your tea. Cinnamon is an herb obtained from the inner bark of trees from the genus Cinnamomum . Two types of cinnamon are available. Common cinnamon is from the cassia tree. It is good for baking and flavoring . 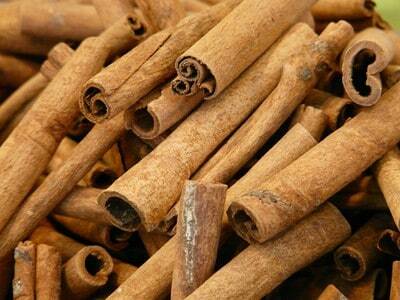 Cassia cinnamon contains coumarin (unhealthy in large amounts) . It should not be consumed regularly or in large quantities. 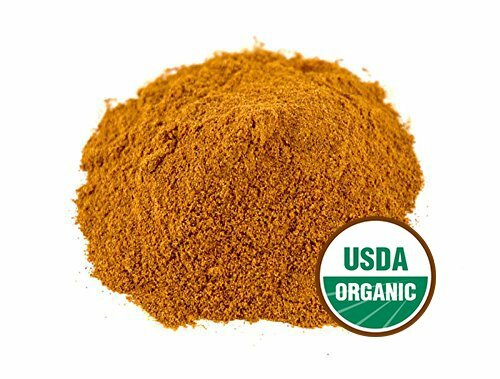 Ceylon cinnamon known as “true cinnamon” contains much smaller amounts of coumarin. This type of cinnamon is a little more expensive and more difficult to find. However, it is the best type of cinnamon to use for health purposes. Raw honey is not a dangerous product. But because it is raw and not heat treated, there is a possibility it could be dangerous to infants. The rule of thumb is do not give raw honey to very young children. Consult with your physician. I know many moms who have given honey to young ones with no problems. However, you should always consult with your doctor before giving any raw product to babies. This caution also applies to anyone with a compromised immune system. So, it has begun. You feel that slight rawness in the back of your throat or a stuffiness in your nose. 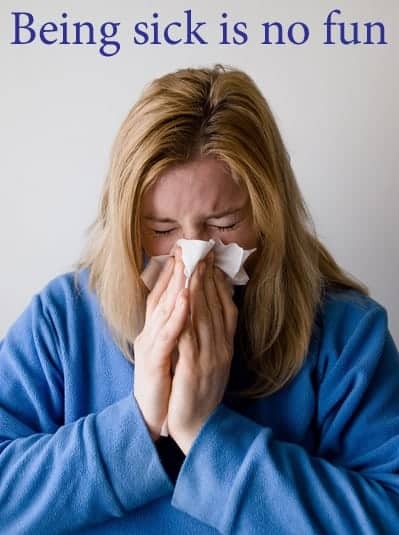 Perhaps you woke up this morning with full blown cold symptoms that leave no doubt of illness. It is time to put our honey and cinnamon cold remedy to work. Remember – I am a beekeeper, not a doctor. These are combinations that my customers and friends swear by for relief. If your symptoms worsen or do not clear up in the expected time frame, seek medical help. For a screaming sore throat, my favorite concoction is Honey-Lemon Tea. 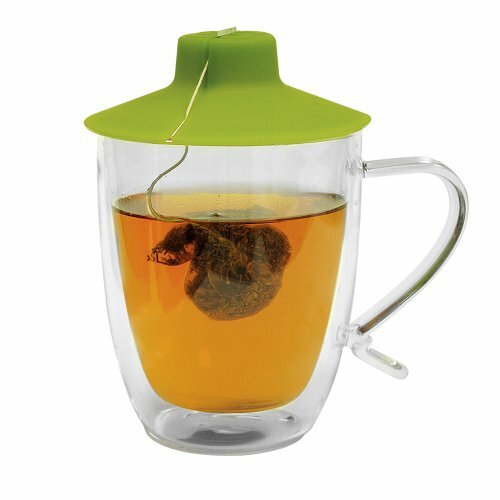 Not sure why we call it tea since it has no “tea” in it. Simply fill a cup with water as hot as you can stand to drink, add 1 tablespoon (or more) of lemon juice and enough honey to sweeten (a lot). The heat of the drink will not kill the goodies in the honey. Sip this drink before it cools. This is my go-to treatment for sore throats. If you have one of the mug warmers, it is a great help to keep your honey and cinnamon nice and hot ! Coughing serves an important purpose as it clears mucus from the lungs. However, in severe cases coughing disrupts sleep and tires an already compromised condition. Raw honey has long been favored for cough relief. Many people claim to receive extra relief when the honey is mixed with cinnamon. Honey is believed to be more effective and less dangerous for children than some commercial products. Use a smaller amount of cinnamon for young folks. 2 tablespoons of honey mixed with 1 tsp of cinnamon before bedtime is the most common dose for coughing. I have to dissolve this in warm water. 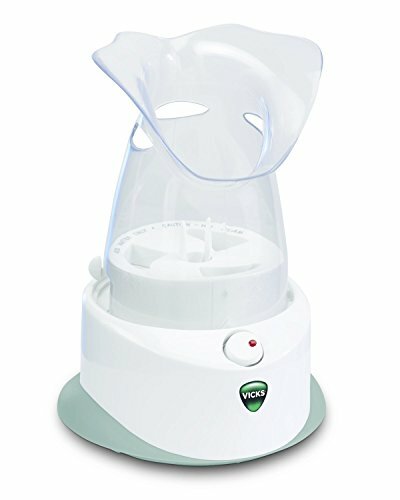 During the day, you could repeat this treatment every 2-3 hours. I am not convinced that honey, cinnamon (or any other substance) can prevent colds. There are so many things we still do not know about the natural world. We may find that honey and other natural medicines do indeed prevent viral infections. Or perhaps, they may boost our immune systems enough to fight off illness. In the meantime, these are some ideas that you might consider incorporating into your health regime. Sip frequently to ease pain. Few people are allergic to honey, lemon, cinnamon etc. but check with your doctor if you are concerned about any of these items. Remember, no raw honey for infants. Ever considered Producing Your Own Honey? Use these ideas to supplement other good health measures but not as a replacement for good health care. These ingredients can all be purchased at reasonable prices and are readily available. 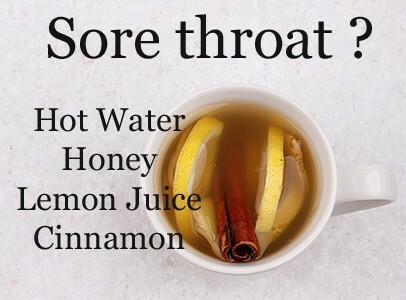 Hmm, my throat does feel a bit scratchy – a cup of hot tea with lemon juice & honey sounds pretty good right now. Lucky me, I have a lot of honey and cinnamon for cold relief right at my fingertips. Thank you, in advance for your swift reply!